UK Delivery £6.50 – A Crate Deal! 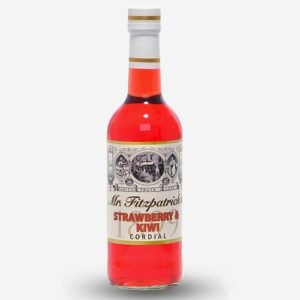 At Fitzpatrick’s we ship our cordials by the crate so why not make the most of our UK mainland delivery and grab some extra bottles at no extra delivery charge! Up to 12 bottles per crate and can be mixed.